Frick Transfer, Inc. is a turnkey operation and relocation specialist for your industrial office or plant. Offering clean out, packing, storage, transfer and moving for customers. We are a one stop shop for your industrial and office moving services. Family owned and operated since 1917, we are experience and the equipment to move you safely and quickly. Our company is a Pro-mover, fully licensed and insured and whether your business equipment needs to travel in closed vans or open flatbeds, we have the trucks and the experience to get the job done! Frick Transfer, Inc. also moves large or heavy items, such as machinery for commercial and industrial companies. Whether it weighs 500 lbs. or 1,000 tons, our expert rigging and moving teams get the job done right. We specialize in industrial moves, entire plants or factories…Let us take care of your business. Large or small, we move it all! 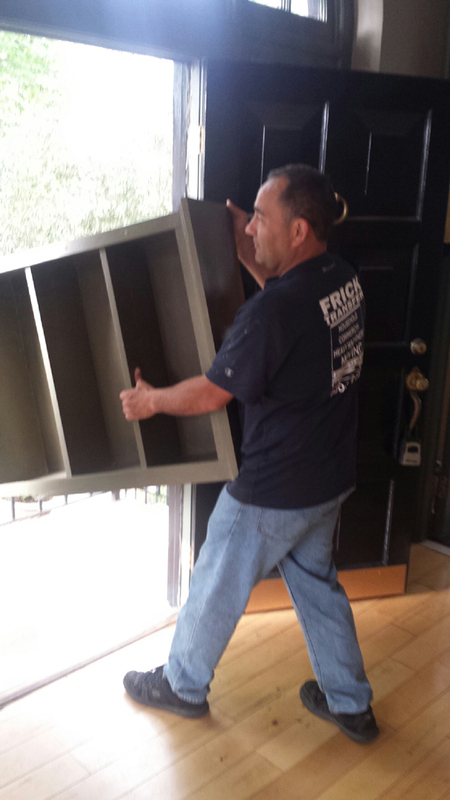 We are your experienced relocation specialists! ▶ Do you need Residential Moving Services?